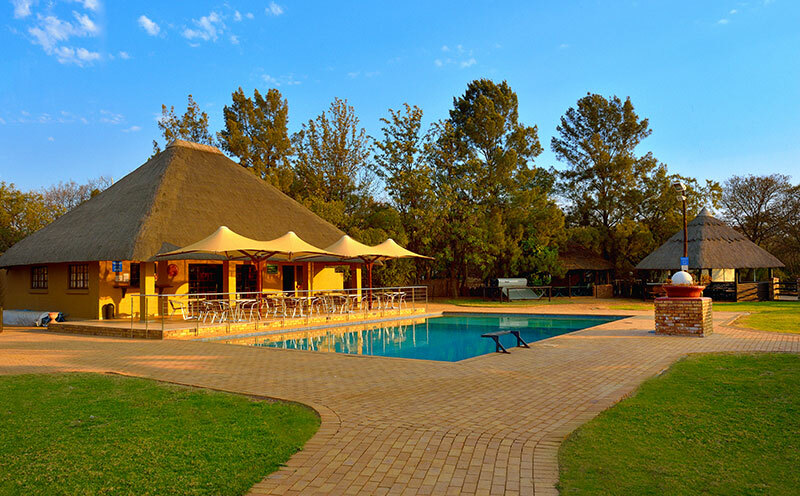 ﻿ The Dive Centre’s crystal clear, solar heated (weather dependent) saltwater pool, situated at the lodge, is used by various dive schools and individuals alike to train scuba diving. The pool is 16m x 9m x 4 m deep, solar heated and ideal for scuba training or just a long relaxing swim. 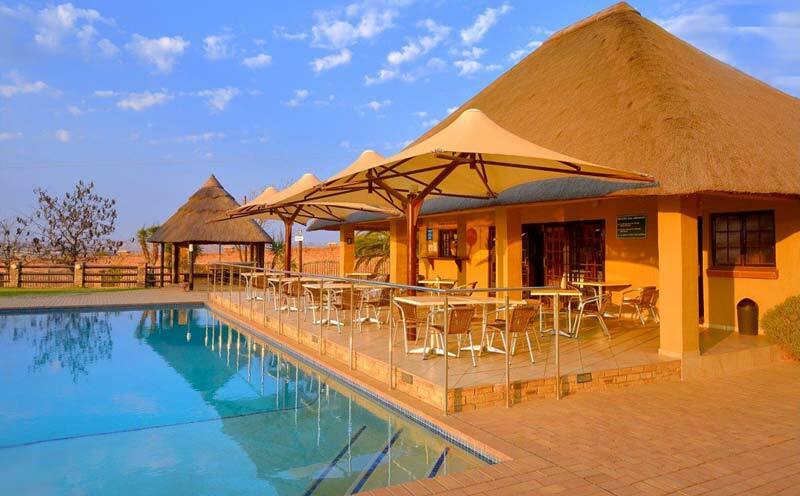 Our pool terrace is the perfect place to enjoy a light meal and cocktail, whilst enjoying the African sunset. Our kiosk is the perfect place to grab your morning cuppa and a delicious sandwich to keep you refreshed throughout your day. 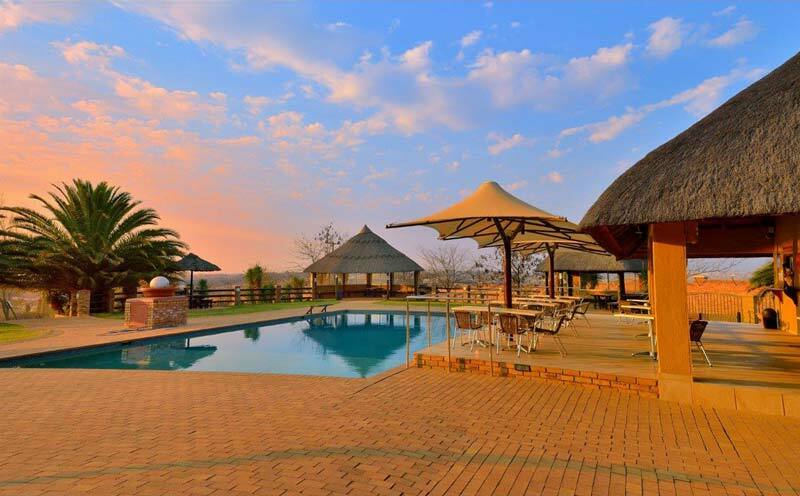 Guests may make use of the pool or simply enjoy a beverage or one of our delicious sandwiches on the veranda, while enjoying the African sunset. The pool terrace at our clubhouse overlooking a 18m x 9m solar heated salt water pool invites guests to relax, unwind and enjoy drinks and light meals. 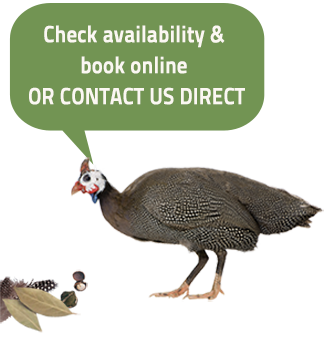 The pool terrace is open daily for breakfast, with light meals available for lunch and dinner.